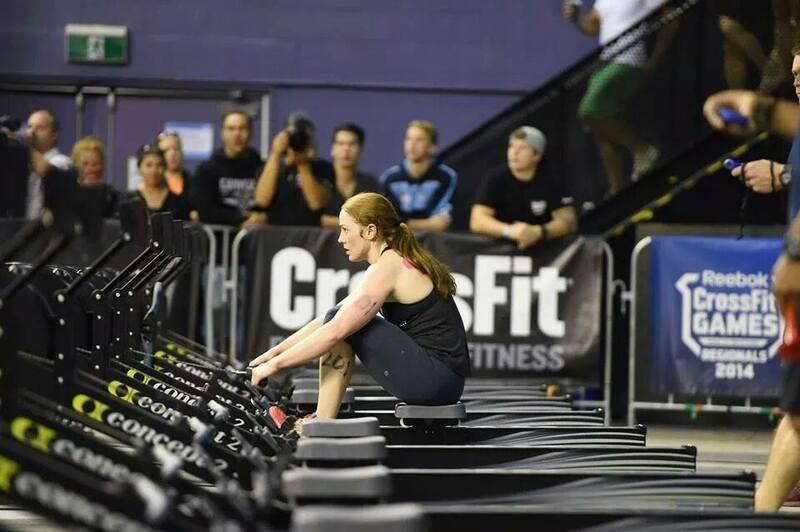 One of the Australia Region’s most successful CrossFit athletes has been forced to watch the 2015 Games season from the sidelines. 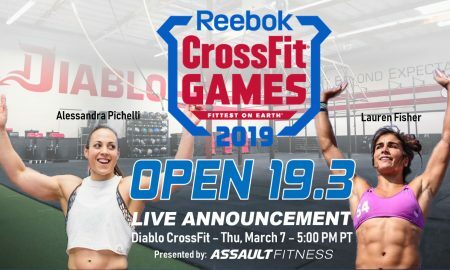 About eight weeks ago, four weeks before the start of the 2015 CrossFit Open, New Zealand athlete and three-time CrossFit Games competitor Ruth Anderson-Horrell tore the EPL tendon in her thumb. 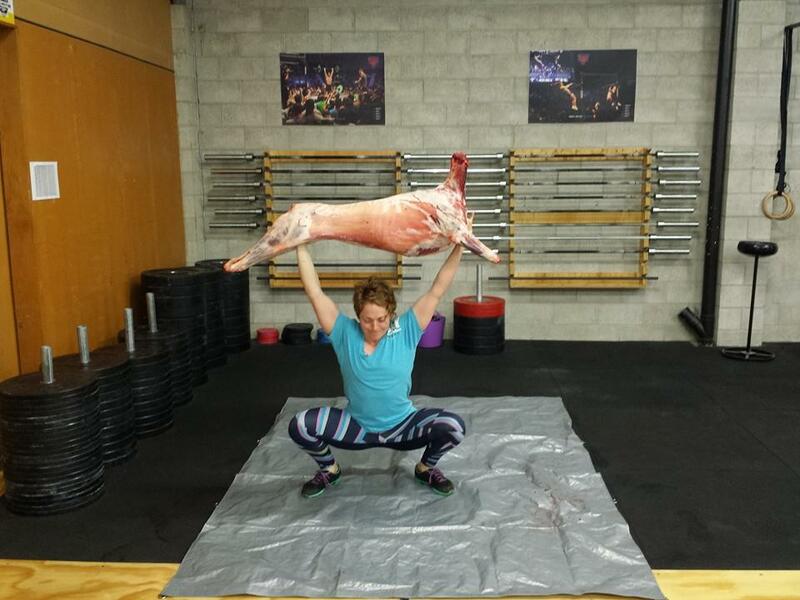 Initially it didn’t restrict her too much, with the exception of handstand walks. 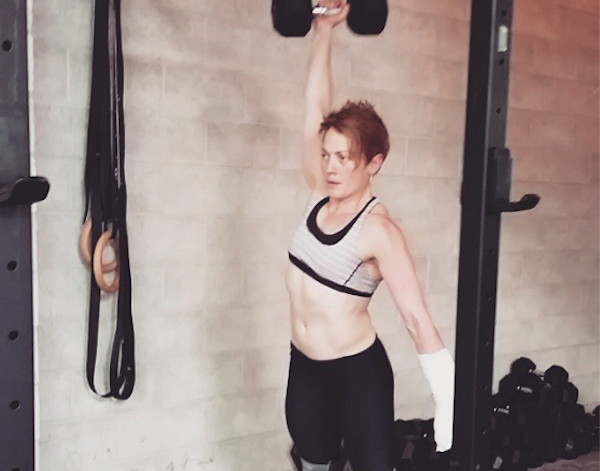 The ability to largely continue to train made her hopeful that after surgery she would be able to splint the thumb and still complete the open using just her fingers to grip the bar. Nine days after the injury Anderson-Horrell went under the knife. The surgeon found the tendon was “a bit frayed” and was forced to take one of the two tendons from the index finger and put it in her thumb. Anderson-Horrell spent a few weeks in a cast, which was removed a week ago. However, she can’t put any strain on the thumb until 12-weeks post-op. 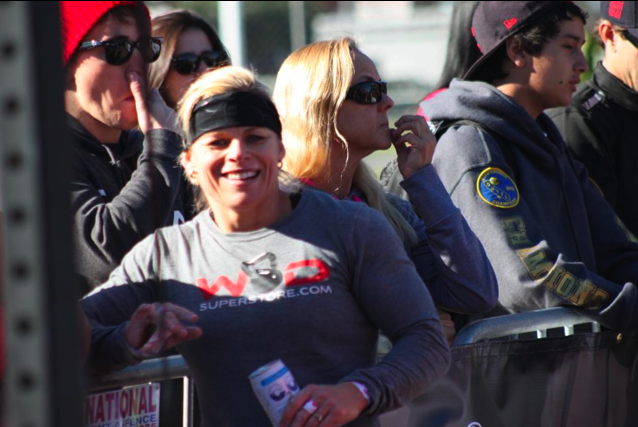 The injury is a major setback in Anderson-Horrell’s quest to return to the CrossFit Games. In 2014, she missed qualifying for her fourth straight games appearance in what was a very close race for a ticket to Carson, California. While Anderson-Horrell is gutted to miss the season, she has been impressed with the programming in this year’s Open. 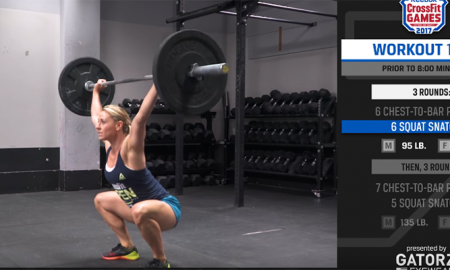 In the last year, she has worked hard on virtuosity in her handstand push-ups and said she was excited about standards for the movement in 15.4. 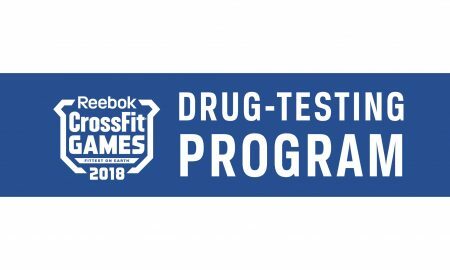 “When I thought about handstand push-ups coming up in the Open before, I was worried about a lot of people crashing out on their heads trying to get the reps, but the standards are great because without a decent handstand, you won’t even get started,” she said. Anderson-Horrell has worked hard on every facet of her gymnastics in the last 12 months. Movements such as muscle-ups and toes-to-bar haven’t been her favourite in times gone past. 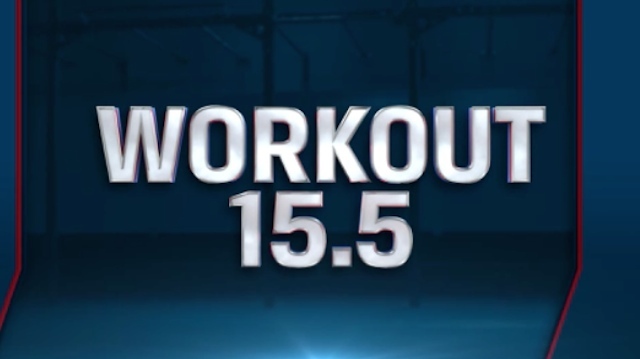 But she has spent the last year drilling herself with 100 toes-to-bar every day and said she would have loved to test herself on 15.1 and was heartbroken to see 15.3. “I’ve had people calling me saying it was my workout,’ Anderson-Horell said. 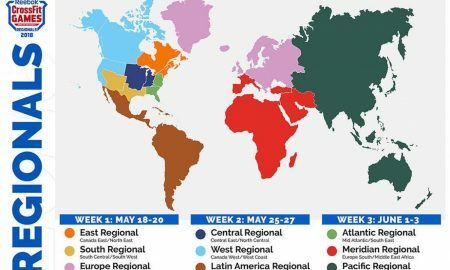 The New Zealander hasn’t been keeping a particularly close eye on the leaderboard this year and said she wasn’t sure it was a particularly good representation of what would happen at Regionals in May. But if she had to pick who would be on a plane to America in July, her money was on three-time Games competitor Kara Webb. Anderson-Horrell is also coaching up-and-coming New Zealand athlete Tracey Stewart who she said was coming along well. Despite the fact that her athlete may well be competing in Wollongong in May, Anderson-Horrell is unlikely to watch from the sidelines. “It’d be too hard to be there and not be miserable on the floor,” she said. 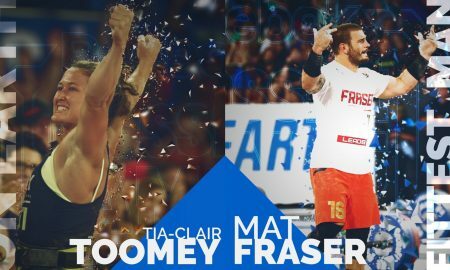 The three-time CrossFit Games athlete has a series of goals for 2015, despite the fact that the Games season is over before she had a chance to give it a good crack. 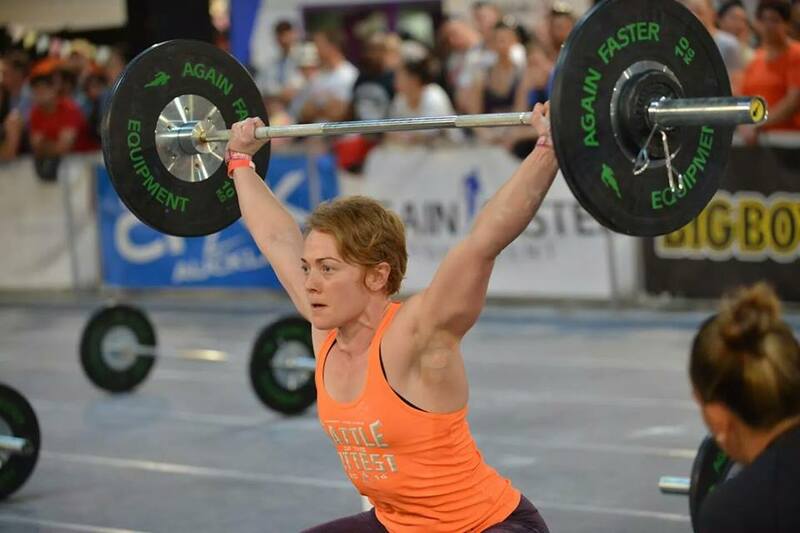 First up is being selected for the New Zealand Oceania weightlifting team, which will be selected by the end of May for the competition at the start of July. 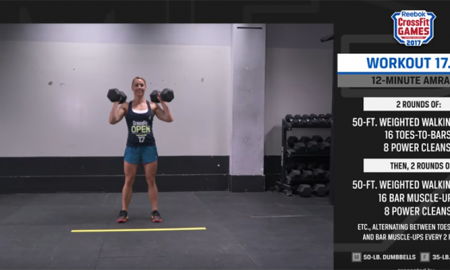 She’s looking to follow this up competing in a number of high-profile functional fitness events such as the OC Throwdown to ensure she has competed at a high level. “I’m just taking it one step at a time and there are little things I’m hoping for in 2015,” she said.